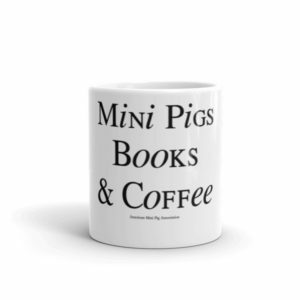 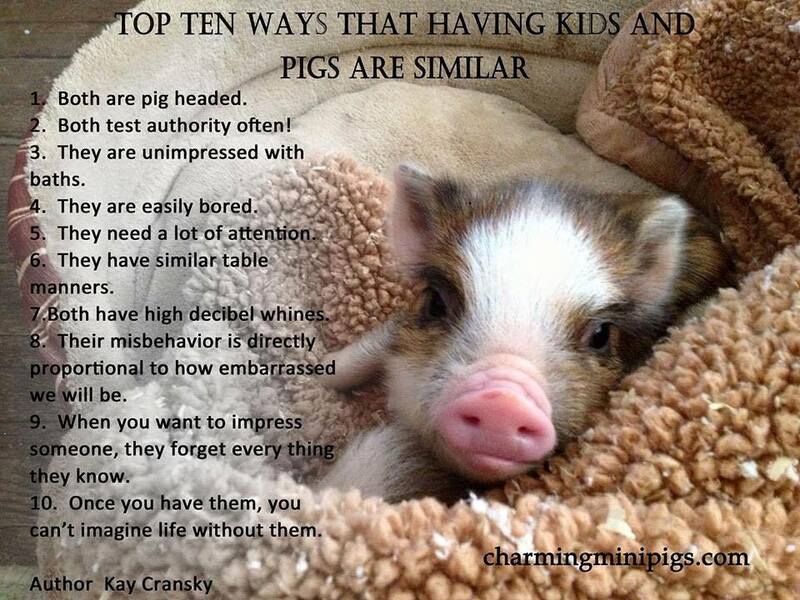 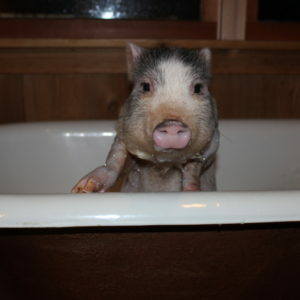 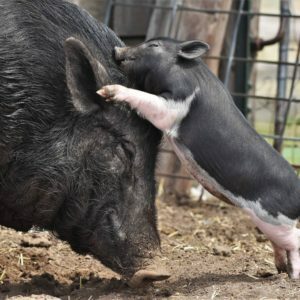 Enjoy this selection of FREE Mini Pig Educational Materials. 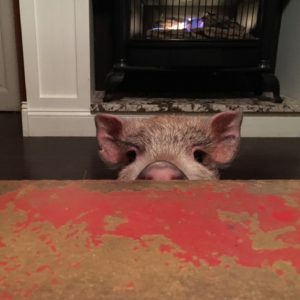 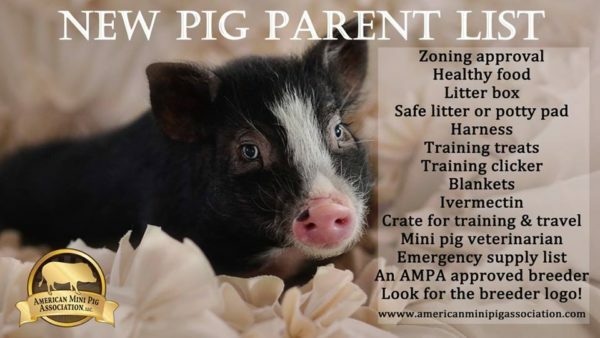 Send to all your piggy friends! 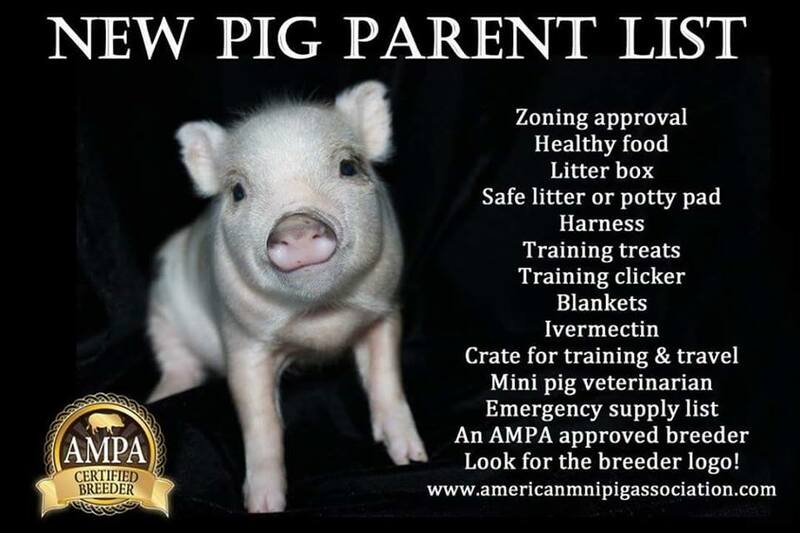 Help to educate the community. 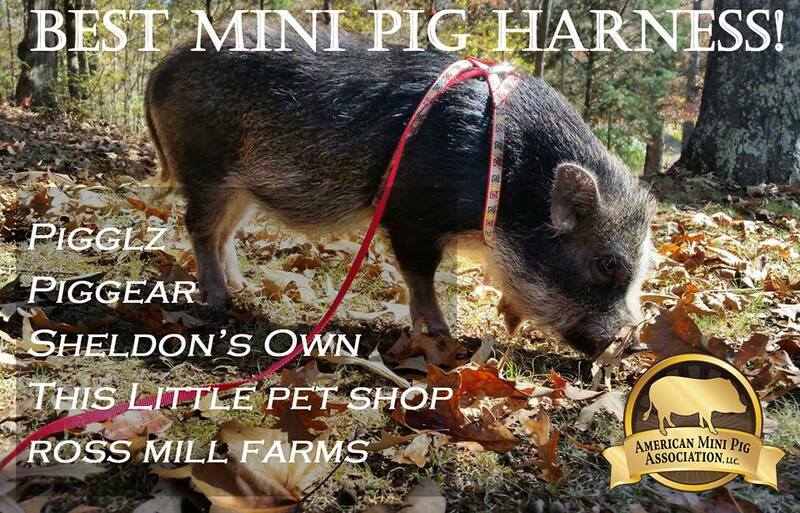 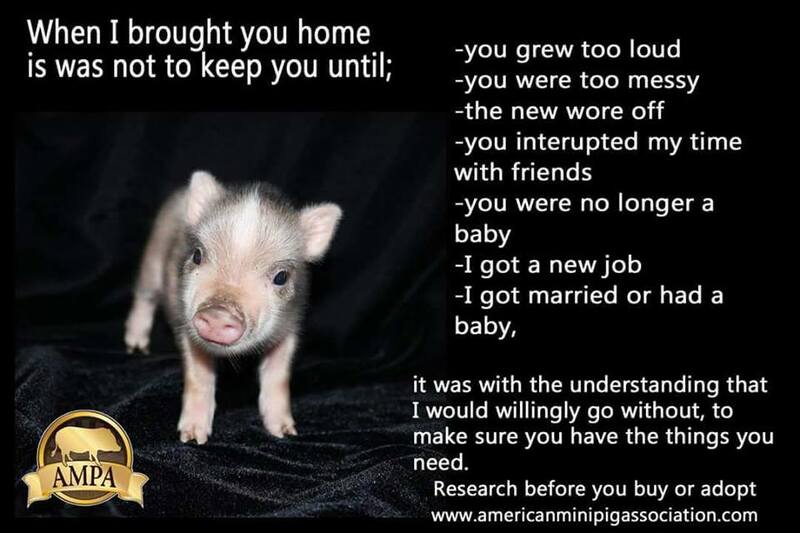 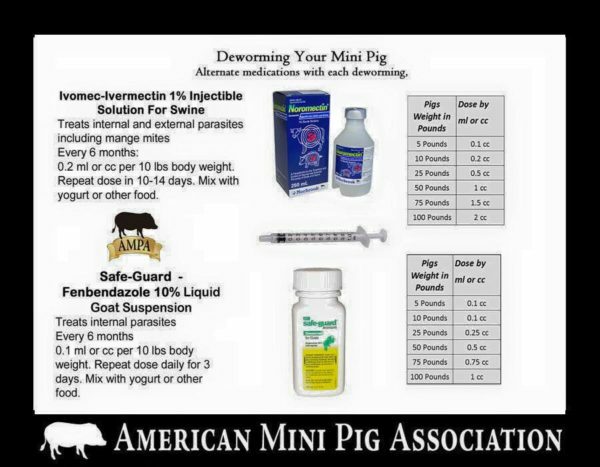 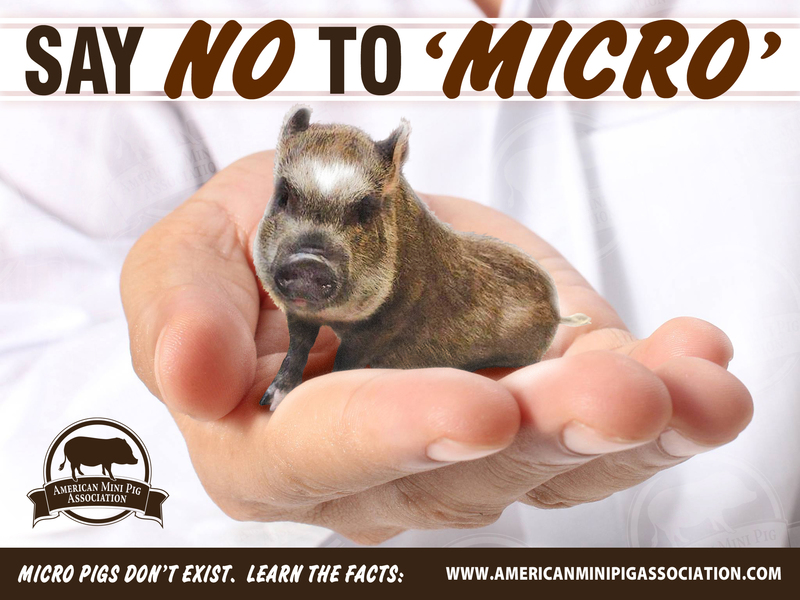 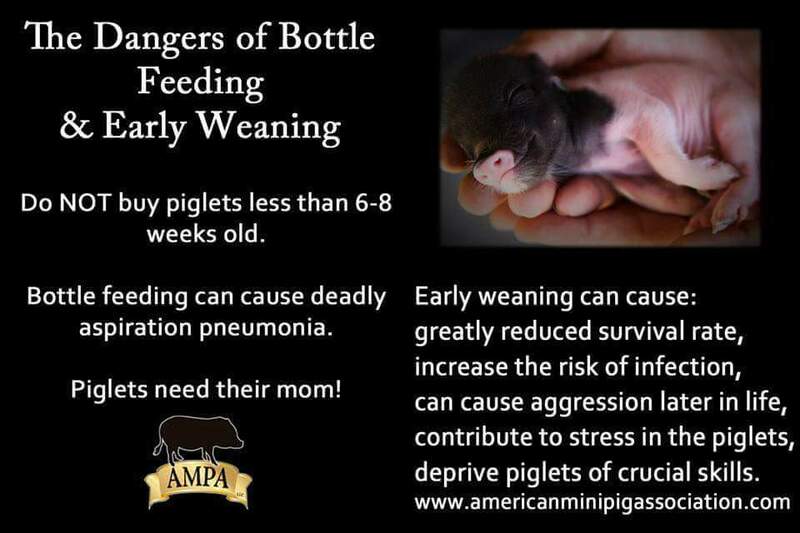 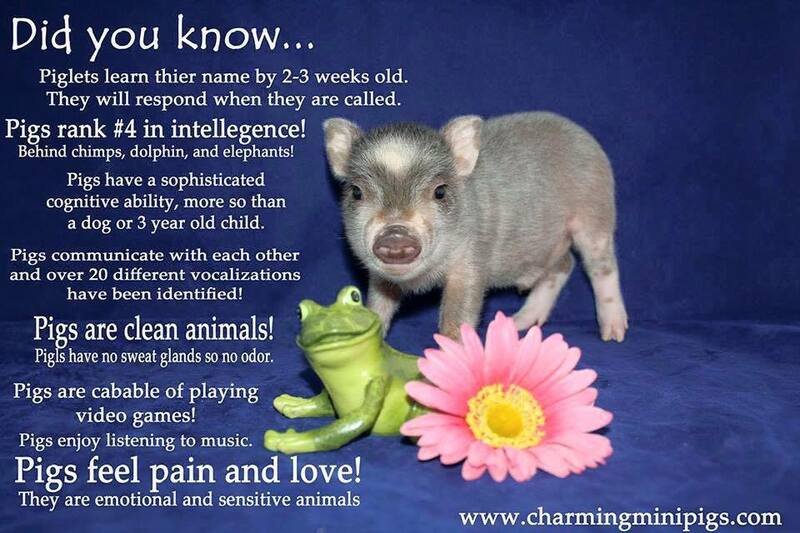 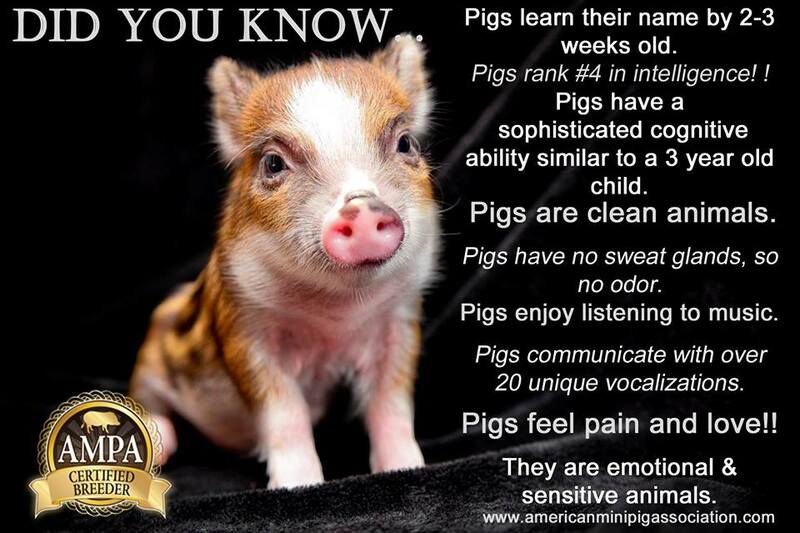 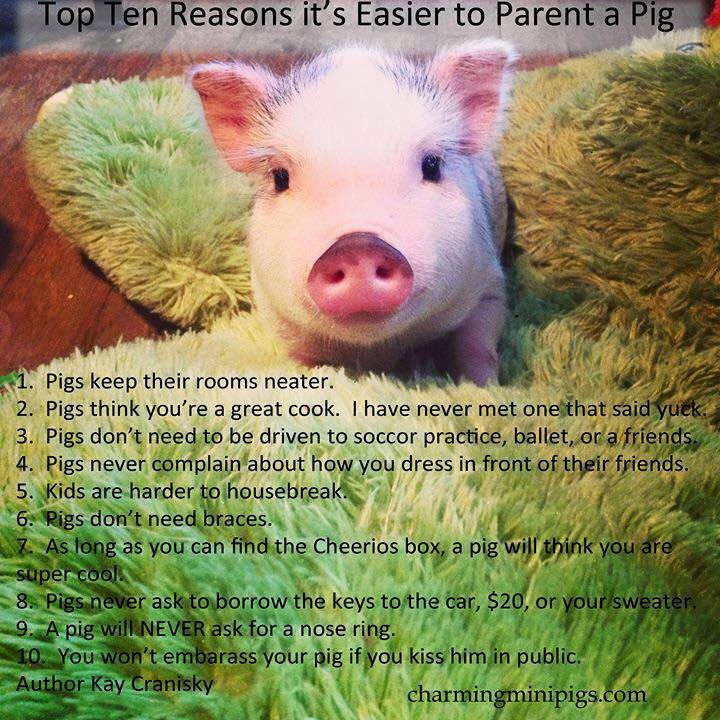 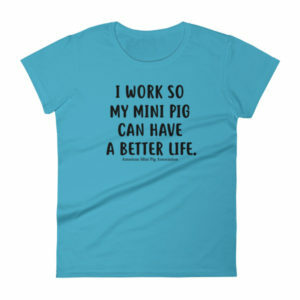 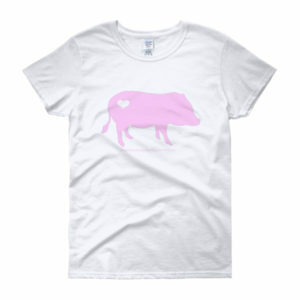 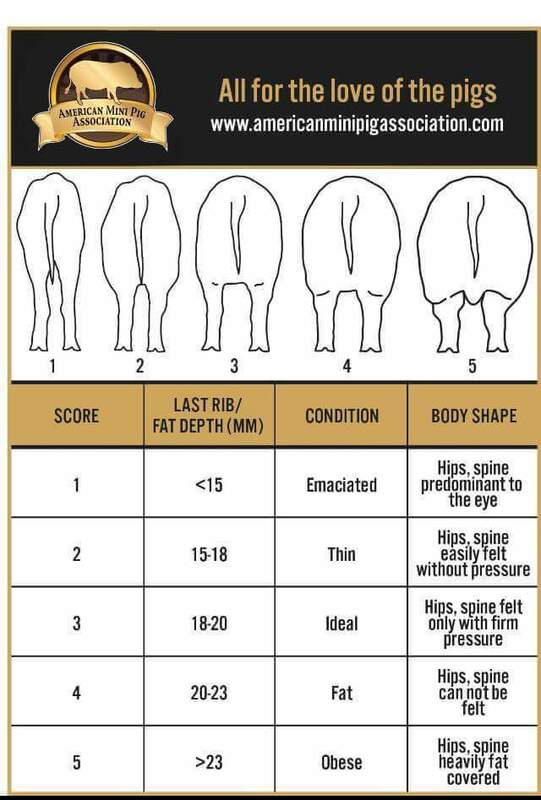 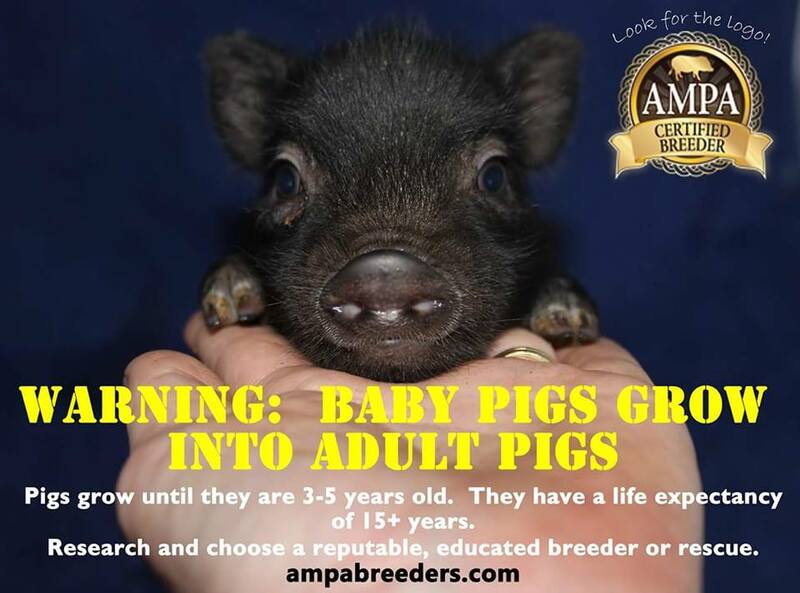 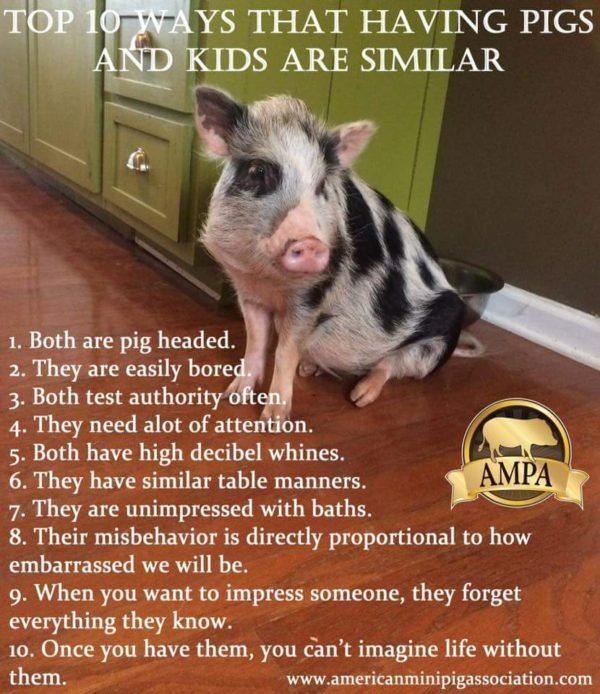 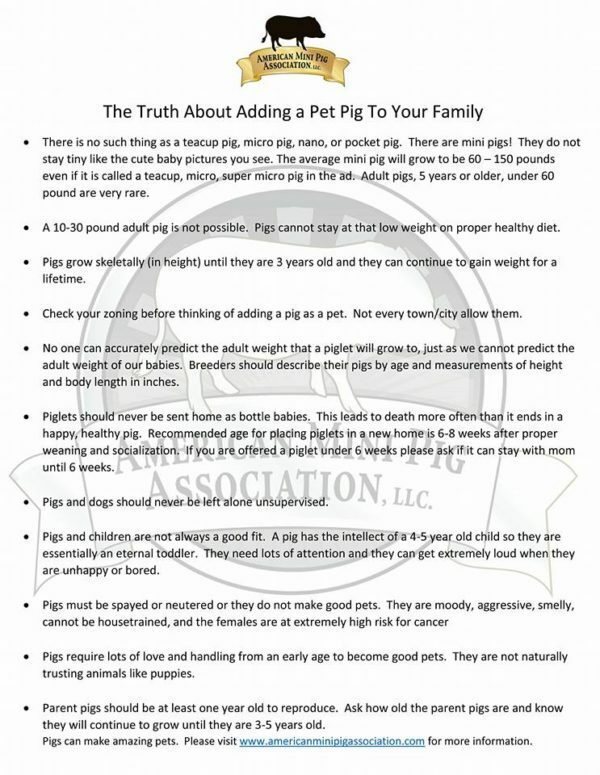 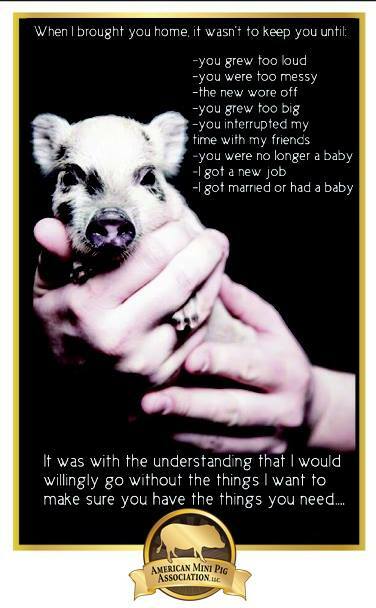 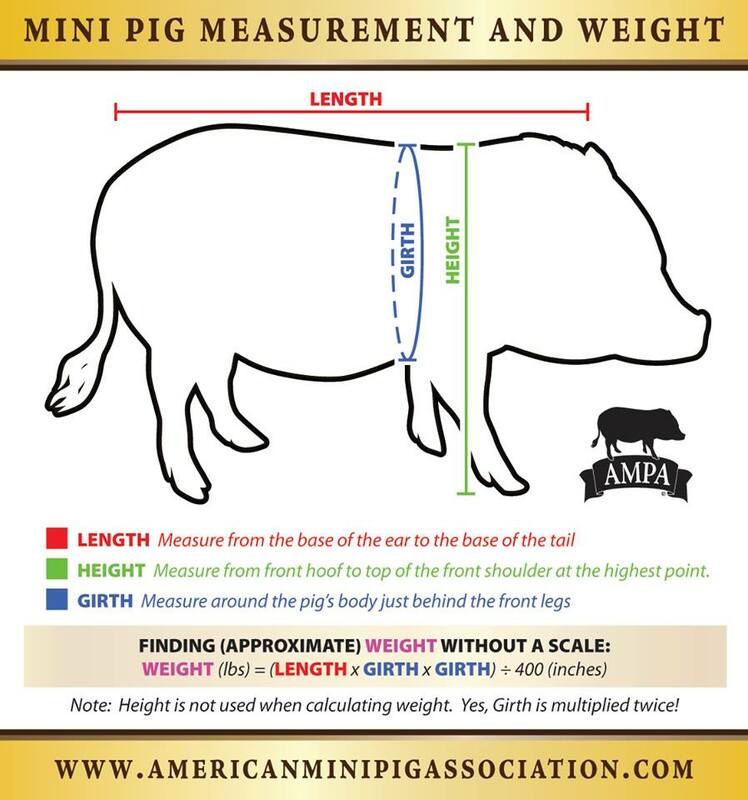 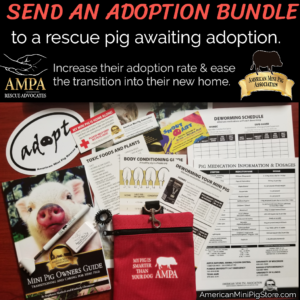 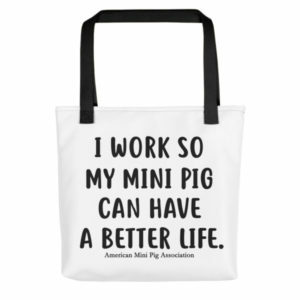 Learn more at the American Mini Pig Association website. 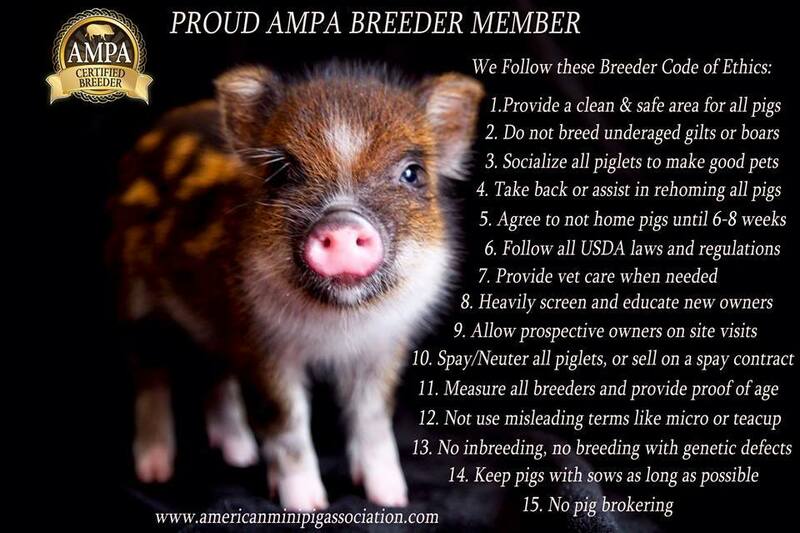 Choose an AMPA Breeder – Look For The Logo!